love giving people gifts a lot more! I have several nieces and nephews who are fun to buy for because I can find some things that I can they can have fun with. And now that I am a father, I especially love giving Christmas gifts to my three little people. They light up when they get to open presents and it is so sweet to watch. Now to the money saving part. Buying Christmas gifts can get expensive! It actually is a time that can stress many people out because they don't feel like they have the resources to provide the gifts they want to for their loved ones. While gift giving isn't the real meaning of Christmas, most everyone would like to give to others, and especially to children. 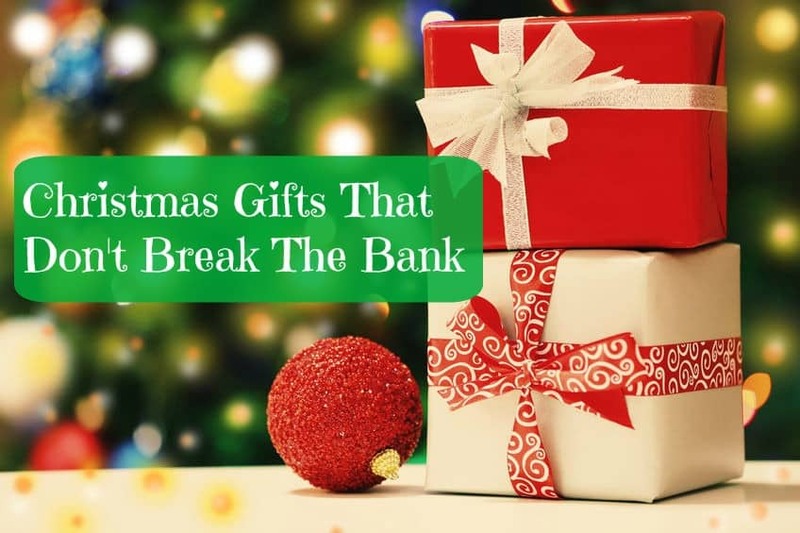 Buying Christmas gifts doesn't have to be such a stressor on the bank account, or worse yet, a cause of credit card debt. I mainly go to the flea market and thrift stores so I can buy and resell items for a profit, but a huge benefit is I can find gifts for people for a GREAT discount! Below are some examples that I have bought in the past, and for Christmas this coming year, and these are items you could easily find too! 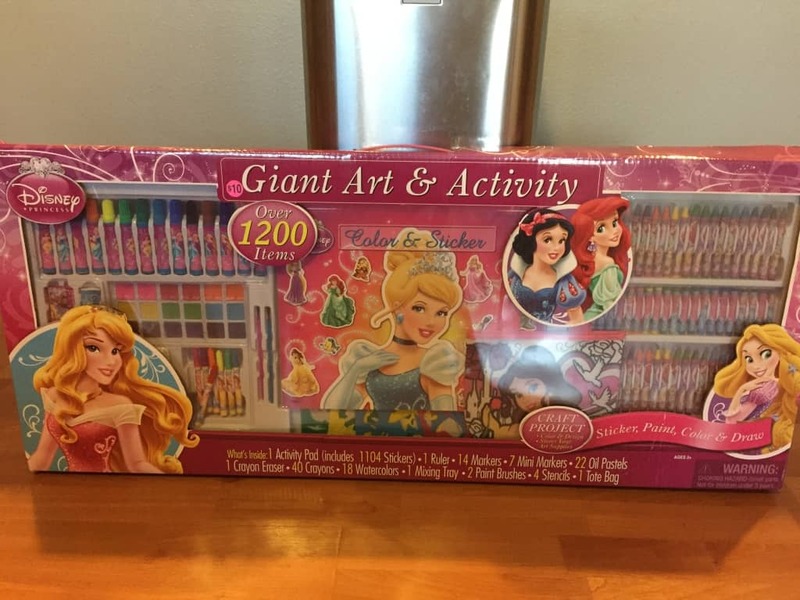 I just found this Disney princess art set last weekend for $10. In the store they run about $20, so that's a 50% savings right there. It is unopened and the package is in great condition. 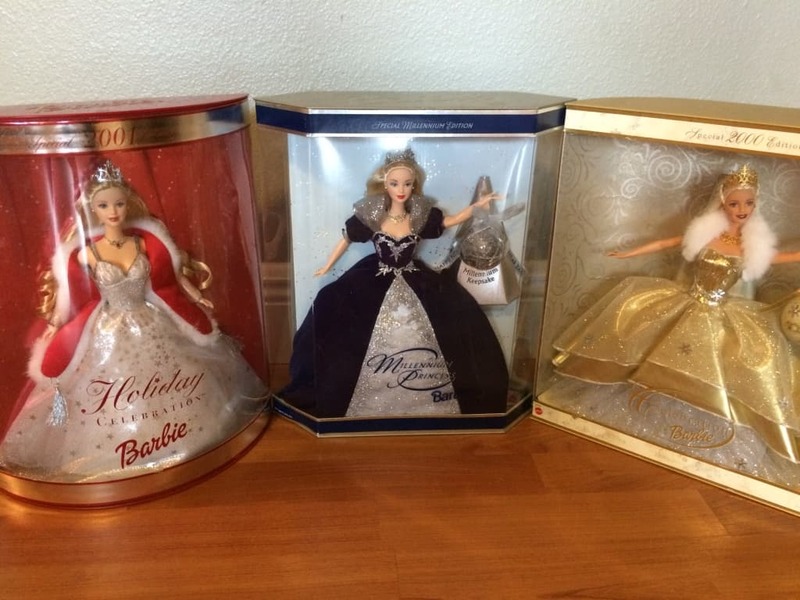 You can find a lot of unopened packages at flea markets and thrift stores, which make great Christmas gifts! 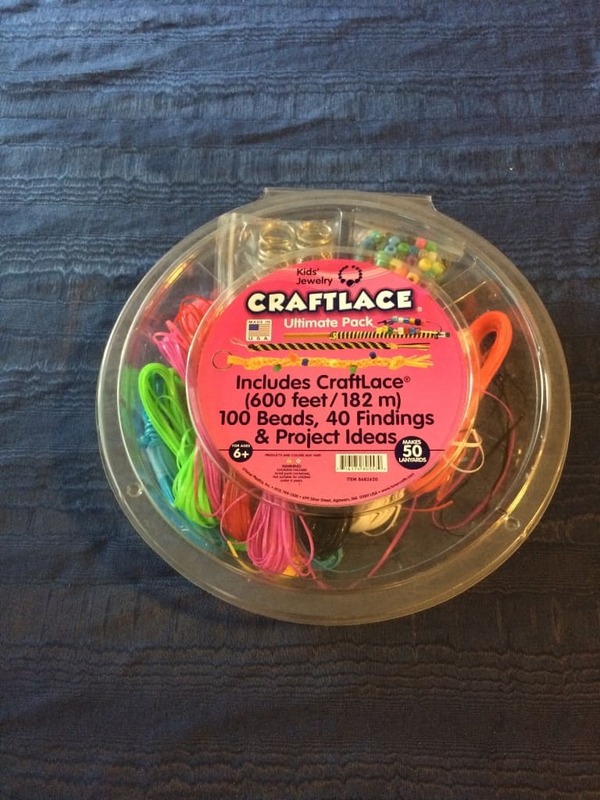 I also found this Craftlace bead set for my 10 year old niece last weekend. Again, unopened and the box is in great condition. I paid $2, and they are $10-$12 in the store. 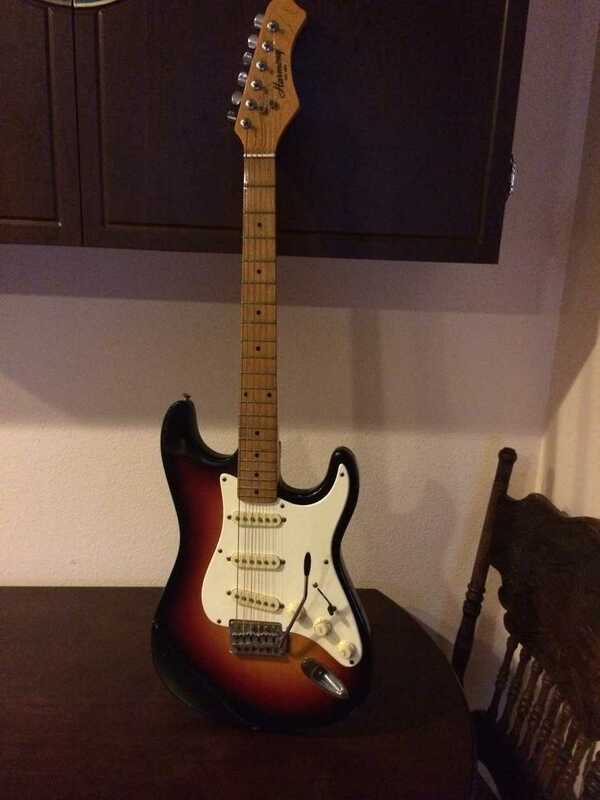 Anyone who is interested in music can find all sorts of great instruments for sale at different times. I am drawn to the guitars I see in hopes that one day I will learn to play. I found this one for my brother in law a couple years ago. He is way more talented than I am at playing guitar, and I am hoping one day he will teach me! We visit my wife's grandparents house almost every year for Thanksgiving. 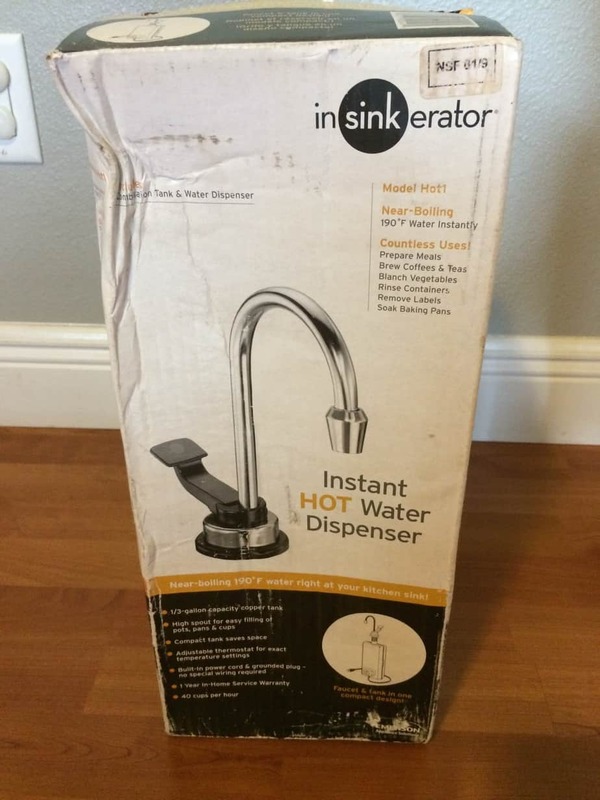 They have this instant hot water faucet on their kitchen sink that my wife loves for her tea and cocoa. She asks me for one EVERY YEAR when we go to visit. 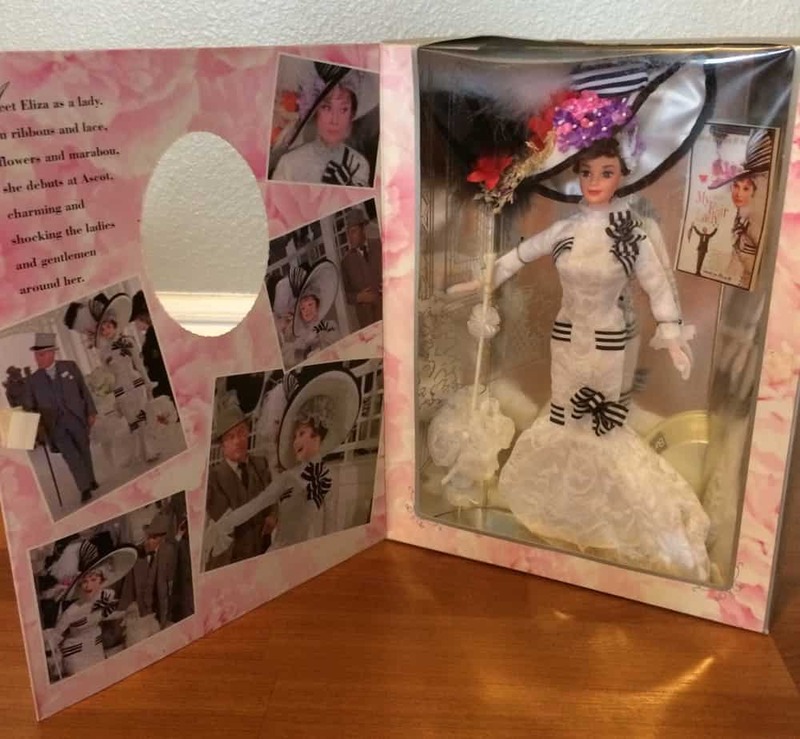 About a month ago I saw one still in the box at the flea market and finally was able to get it for her! SHHHHH! It is her Christmas present this year so no spoiling it for her. The box is a little damaged on this one, but she won't mind that at all. She will just be happy to have instant hot water! My wife is the saver of the money, so she prefers that I don't spend a lot on gifts (or on anything else), so she welcomes my flea market gifts, especially if they are useful. I spent $15 on this, and retail they are $275. Baby toys are ALL OVER the flea market (and at thrift stores and Offer Up). Of course there are used ones, but you can find nice ones in the boxes as well. These are perfect for any babies and toddlers in your house, in your family, or for any of your friend's kids. 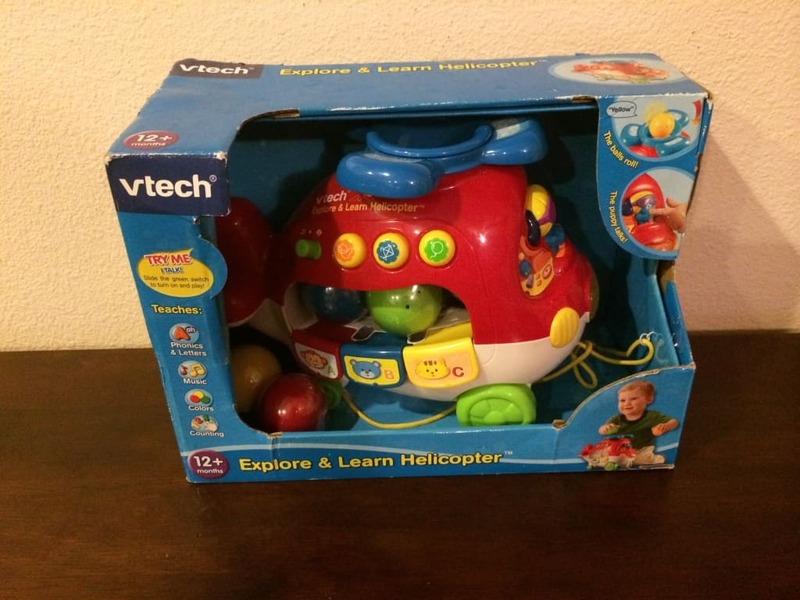 I bought this Vtech helicopter for $3 and it retails for $16 in the store. I rarely ever spend more than $2-$4 on any child's toy like this. If you are surrounded by as many girls as I have been over the years, (I have 6 sisters, 6 nieces, and 2 daughters of my own), you will find yourself surrounded by Barbie dolls at some point in your life. Every so often someone will be at the flea market with boxes of Barbies. 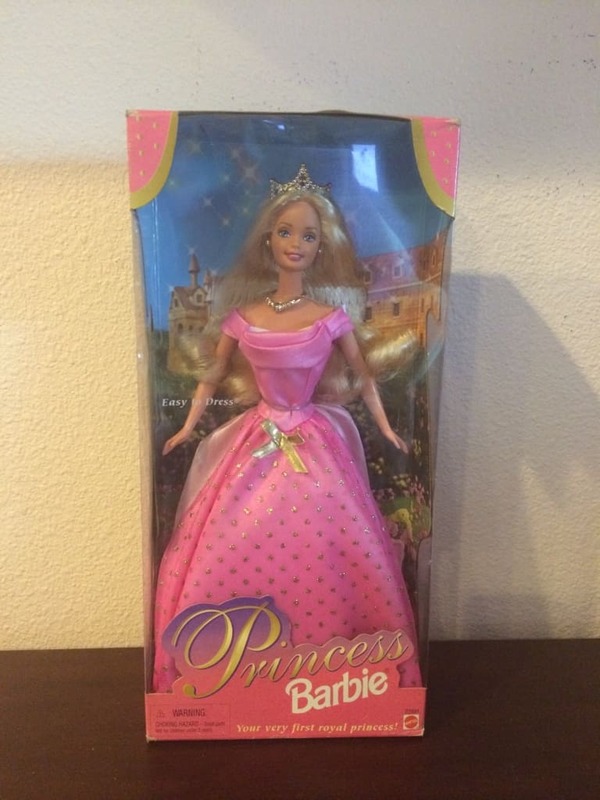 When my first daughter was a couple months old, we bought 8 barbies (new in the box) for $5 each. We saved them for future Christmas gifts. She is now 3 and we plan to give her 2 of them this year. When I bought these, one of the vendors had bought a storage unit full of them and had a whole assortment of nice Barbies. There are never ending electronics at our local flea market. Especially accessories for phones, computers, tablets and more. Our kids are still too young for those, but they are out there! 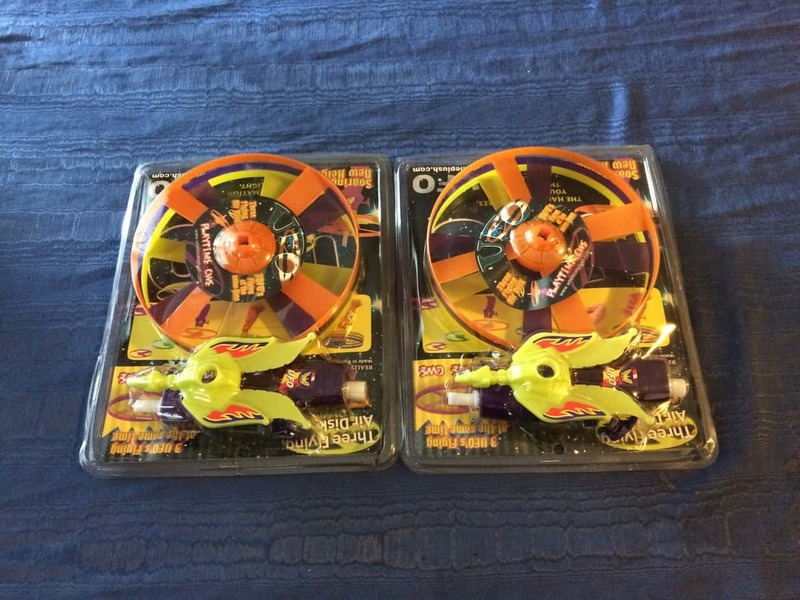 One toy gift that I found 2 weeks ago were these flying discs. Most likely they will go to two of my nieces. I bought 3 for $5 and kept one for my daughters to play with. 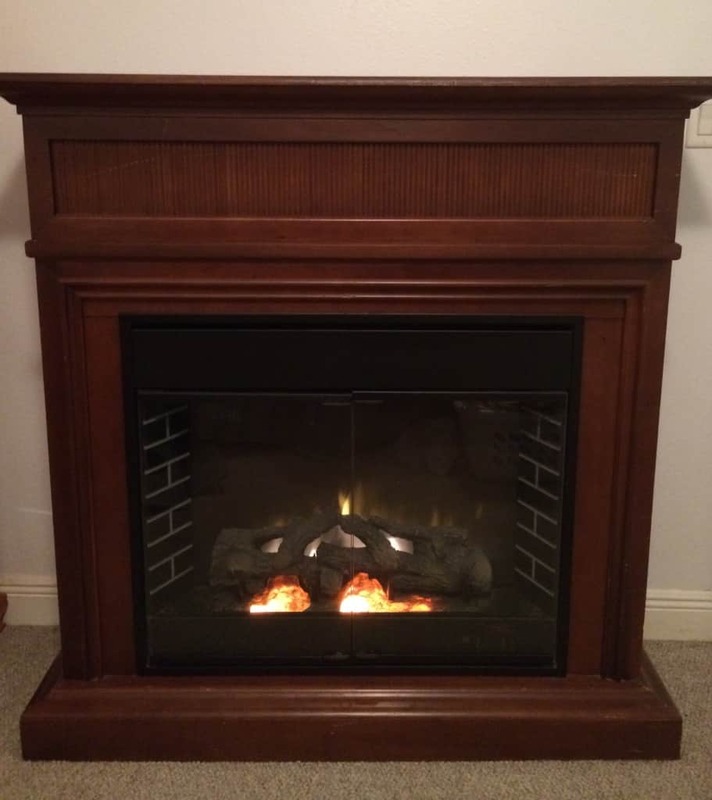 One gift I really loved finding 3 years ago was this Vermont Castings fireplace for my wife. I paid $40 for it and new this brand runs about $600-$800. Even though we live in Florida, we love to pretend it's cool out in the fall and winter (and sometimes it does get cold! ), and this gives a nice touch to a cozy bedroom. I know there are a lot of kid's gift ideas on here, but they are the most fun to buy for! And what Christmas is complete without a new bike! My 3 year old is getting this princess bike this coming Christmas. 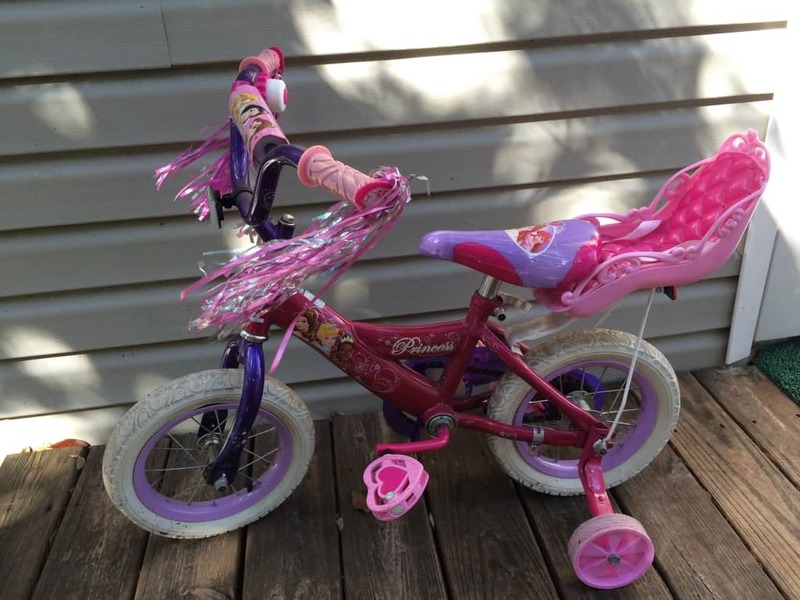 She tries to always ride her cousins huge bike, so she will have a lot of fun with this at Christmas. I paid $3 for this and it is in like new condition. They retail for about $65 in the store. 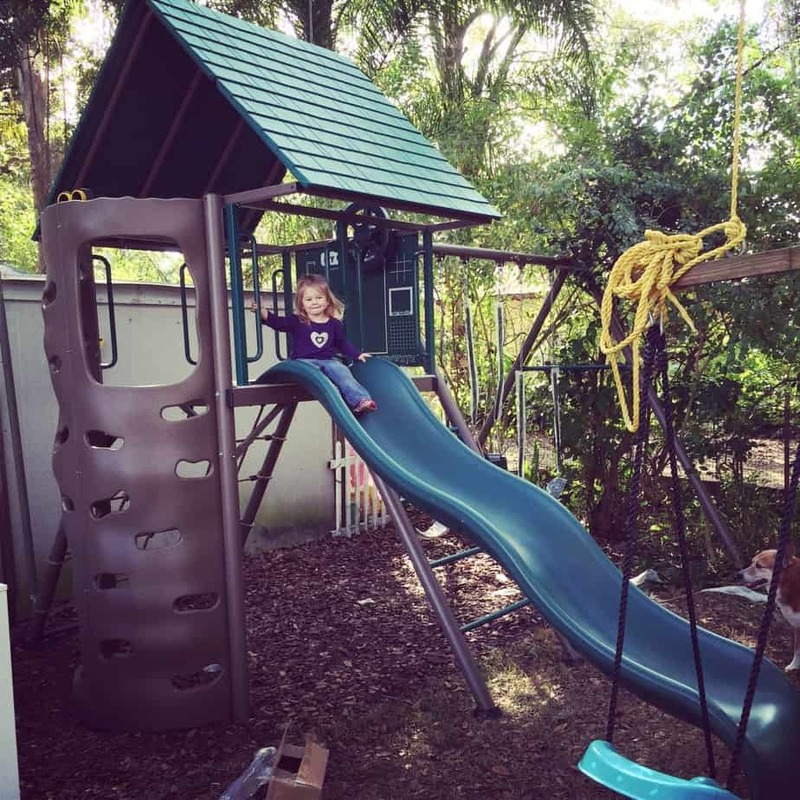 Let's close this post with one of my favorite Christmas memories as a child – waking up Christmas morning to a swing set! I was 6 years old and I remember being so thrilled about the swing set that was now in my back yard! I found this play set last winter and couldn't pass it up. 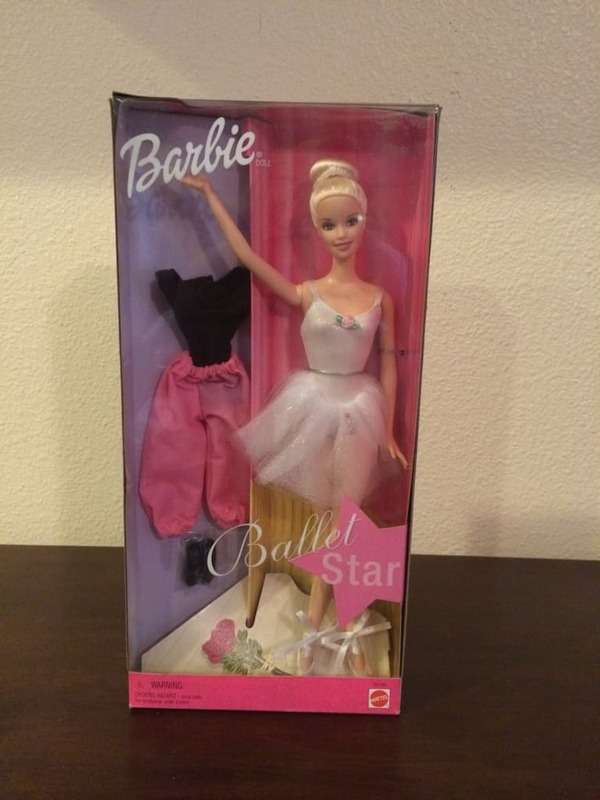 It is great quality and was brand new in the box! It retails for $2,300, and I paid $225 for it. My wife wanted me to sell it, but I just couldn't. It was a little big for my girls, but they are growing into it and it should last them awhile! Don't let the stress of buying Christmas gifts ruin the holiday season for you this year. Head out to the flea market, thrift stores and yard sales and see what goodies you can find for your friends and family! You may even find some great items to resell and make some extra money for yourself this holiday season. Grab our PDF download of 8 Household Items You Should be Saving Money On (if you aren't already!) This will also add you to our flea market flips and eBay tip updates. You can unsubscribe anytime. Does Christmas get you excited or stress you out? Would saving money on gifts help you out this holiday season?